Coffee Tea Runners – The New Kid On The Block | JustRunLah! 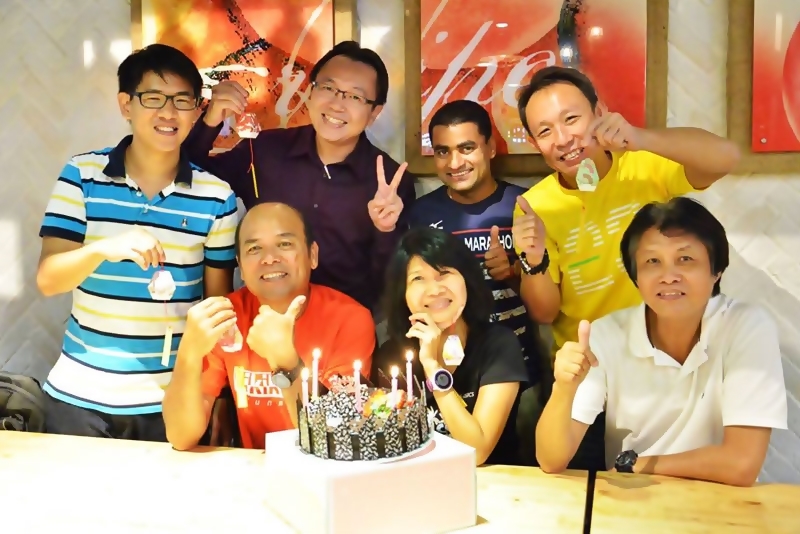 Started out as a “la kopi” group, a Hokkien colloquial that means “meet up together for a meal, tea or coffee”, with a handful of recreational runners who met each other through races and pacer duties. 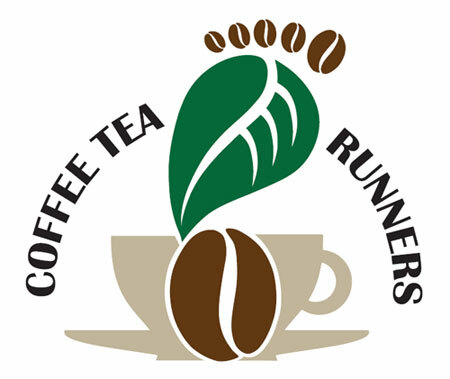 On 15 March 2016, the group decided to do a soft launch and named it as “Coffee Tea Runners” to signify its “organic” origin. 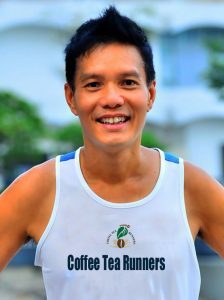 Coincidentally, Joel Tong, an active group member and coffee connoisseur, volunteered to design the running group’s logo. “It took me 2 weeks to come up with the design of incorporating tea, coffee and running with a touch of contemporary lifestyle. I am glad that the group likes the slick motif.” said Joel, Managing Director of ITS Precision & Industrial Pte Ltd. 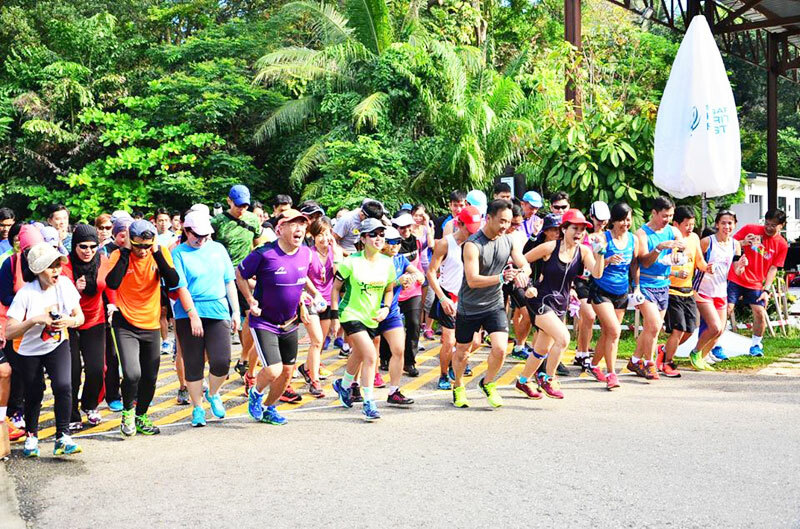 Although relatively new, the group has enjoyed a good turnout in two no-frills runs that they co-organized and organized respectively – Pesta Ubin Run 2016 and Lantern Festival Night Run. 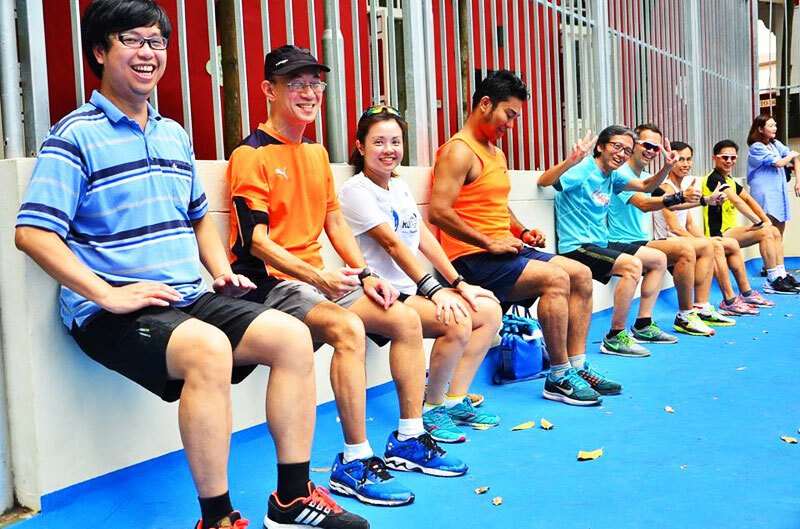 The group has also co-organized 2 running clinics with the Tanjong Pagar-Tiong Bahru Community Sports Club (CSC) for the public who are keen to learn from the experts in the running fraternity. Stressing the importance of having basic structure added into an individual’s running routine was Dr Derek Li, head coach and consultant to Coffee Tea Runners. Earlier, Derek has conducted a running clinic for 50 participants. “It is important because it makes learning (running) fun. The knowledge and exercise shared would also help the participants to become a better runner. I am glad that they enjoyed the session especially during the Q&A where everyone learned together.” said the 34-year-old, General Practitioner with Raffles medical group. 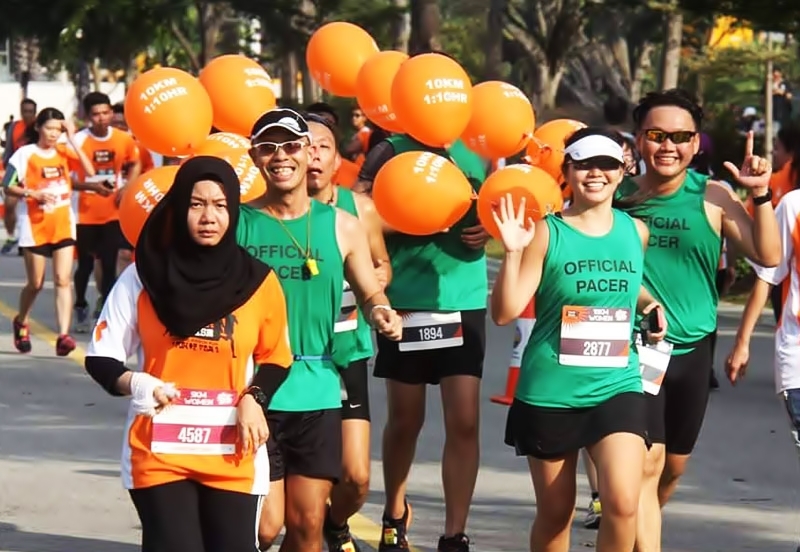 Besides the few mentioned activities, the group also enrolled team of pacers to lend their support in races such as Orange Ribbon Run and Camel Muar Cross Country, Malaysia. David Pong, a financial advisor in Advisor Clique (GEFA group), who has been pacing since 2015, sees pacing as their way of contributing back to the running community. “We want to help others to do well in races. The satisfaction that we get from pacing fellow runners to finish their race, with some of them thanking us for helping them to achieve their personal best timing, is something that no words can describe.” said the avid runner who has been running for 10 years. In 2017, runners can look forward to join the group in their weekly run, pacing duties, running clinic etc. “When you have a group to support and motivate you, improvement would come naturally. We hope that the running tips shared would help runners to enjoy running for a long time.” said Luke Low, a senior IT engineer and one of the in-charge of the weekly run. Echoing Luke’s view was Agnes Lee, a counsellor by profession. “I enjoy running with the group as it has the originality of what a run is, fun and relaxed. In addition, it brings me back to the fundamental of healthy living together with like-minded people.” she said. Running clinic on 24 February, Friday. Weekly run commencing from 1st quarter (follow Coffer Tea Runners on Facebook). 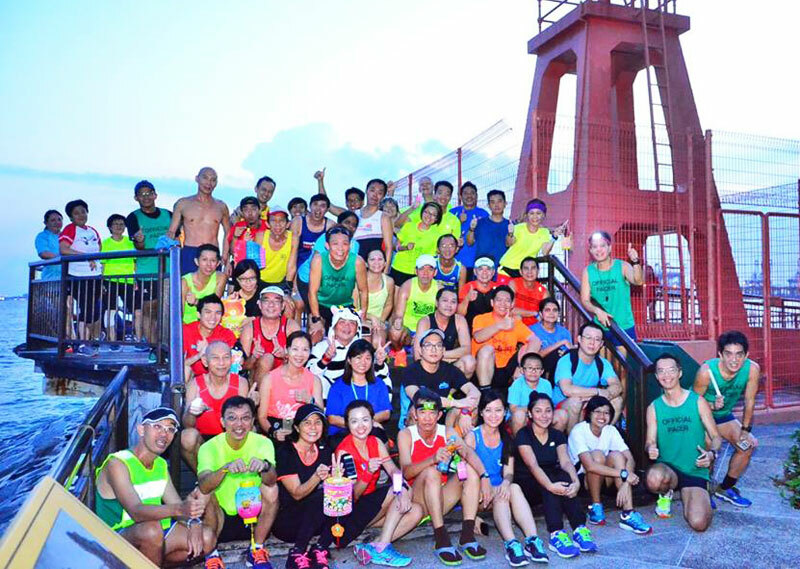 Join the group for a 5km and 10km run (location accessible by MRT). Light baggage deposit and isotonic drinks would be provided. Pesta Ubin Run 2017 on 20 May, Saturday. PM them in Facebook https://www.facebook.com/ctr.runners or email [email protected] should you have inquiries regarding their activities.